Formed in March 2016, the Muscliff-Whittaker Foundation is a registered charity based in the Muscliff area of Bournemouth. The Foundation is named in honour of long serving local councillor Ron Whittaker who worked tirelessly over four decades for the residents of the Muscliff Park area. The Foundation’s aims are to enhance the recreation and leisure facilities in the park and surrounding area. Our treasurer, and current Ward Councillor for Muscliff and Throop. 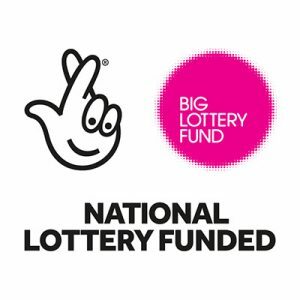 The Board is deeply indebted to The Big Lottery Fund. Their very generous grant covered a significant part of the Foundation’s start up costs. This assistance, which is much appreciated, enabled the Foundation to be up and running much more quickly than would otherwise have been the case. The Board works closely with relevant parts of Bournemouth Borough Council, particularly the Parks Department.